Graeme Swann: What he said, really meant and definitely didn’t | Make Time For Sports. 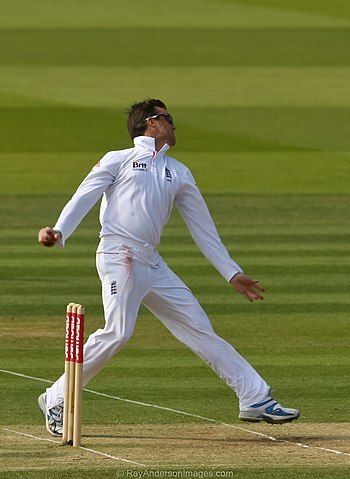 Graeme Swann hopes to bury Kevin Pietersen and his autobiography 20,000 leagues under the sea. Graeme Swann has little time for Kevin Pietersen and his rantings. The former England off-spinner and KP’s ex-teammate dismissed his allegations of being a bully during his tenure with the squad. “The one thing will say. I immediately realised it was codswallop when I read the character assassination of Matt Prior. Tragically I don’t think Kev realises the one person who fought tooth and nail to keep him in the side is the one person he is now assassinating: Matt Prior. “If that was the case a lot of people would have flagged it up before. We had a magnificent team ethos and team spirit until Mitchell Johnson took his blindfold off and then it all fell apart. After this morning I'm looking forward to reading the full kp book. Might bully my kids into getting it for me for Xmas! !